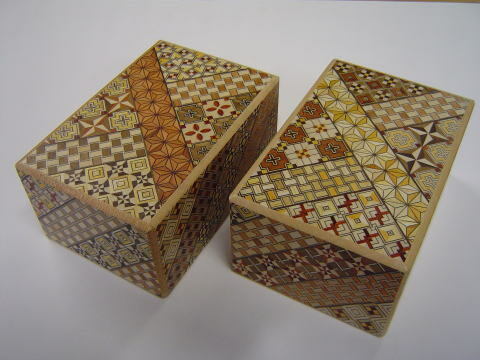 Japanese Secret Trick Puzzle box is also called "Himitsu-bako" (personal secret box). This box has a particularly nice finish and is of exceptional quality. 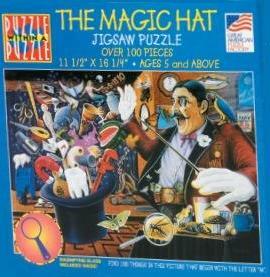 This box comes in a high quality pressboard gift box.